Looking for something unique to decorate this Easter? 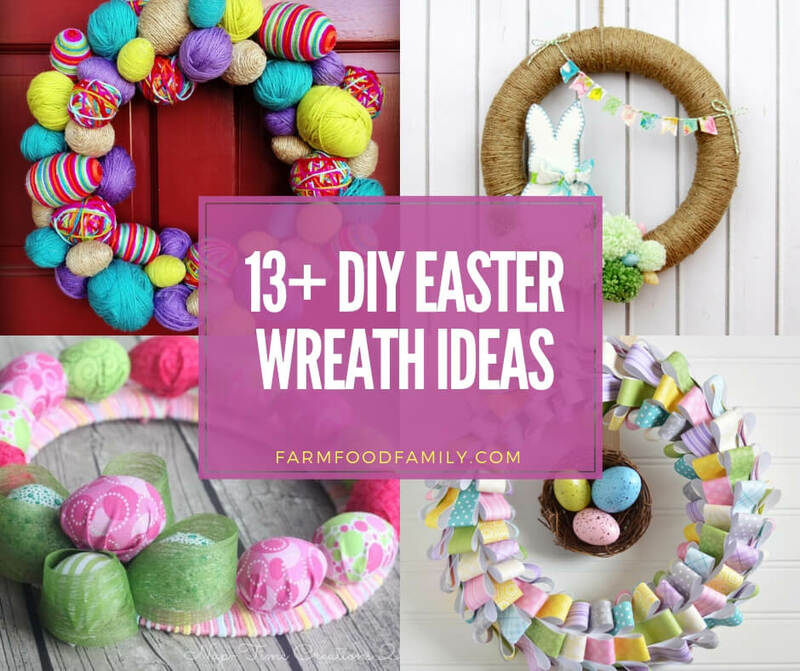 Take a look at these 14+ creative DIY Easter wreath ideas and try to make your own one. I hope you and your kids will love it!